Everyone loves pearly white teeth but achieving a sparkling smile takes a lot of time and effort. If you already take care of your 32-teeth with a great oral care, routine your next step might be to dive into the vast and cluttered world of teeth whiteners. You can snag a whitening pack of gum or a high-tech kit, either way you just have to know what you what. Crest Whitestrips aren’t the only product on the shelves these days, so you’ll want to do some research. Let’s talk about the best teeth whitening products out there, from the DIY teeth whitener to end kit that give professional results. If you are an on-the-go kind of person you want your teeth whitener to be effective, easy to pack, and simple. 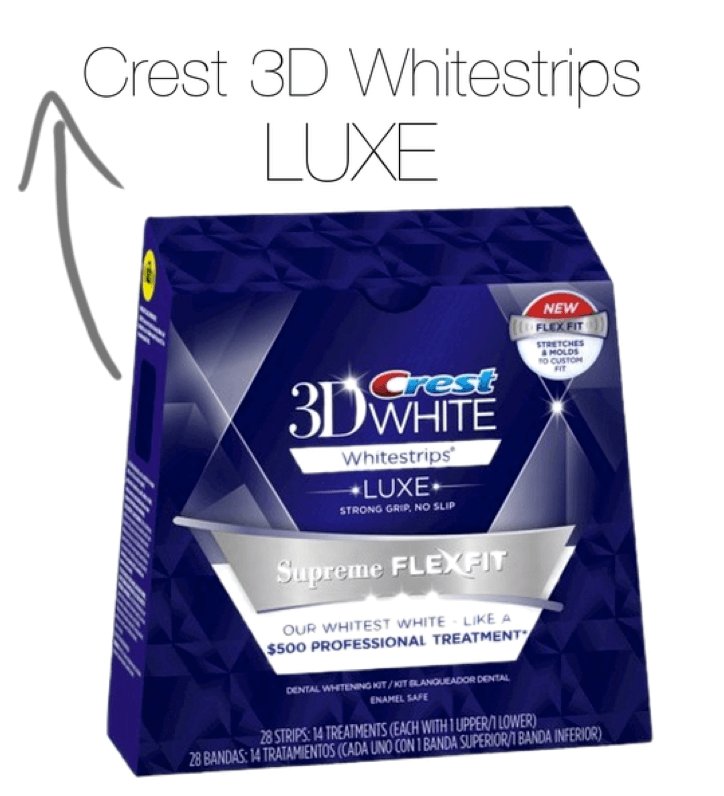 Crest 3D Whitestrips are one of those steadfast products that get better the longer they are around. They are easy to use and compact enough to pack in your purse or carry-on. They have a surprisingly high review rate for a drugstore product! The newest of the vest line are the Crest 3D Whitestrips Luxe. You use one for 30 minutes each day, and the results last up to 12 months. For drugstore whitening strips that actually work they are the pretty reasonably priced! Thinking of going a step up from the drugstore? You you might want to consider a teeth whitening kit from a luxury retailer. If you are invested in teeth whitening the extra money spent with be beneficial. Sephora carries a variety of teeth whiteners and they all have great reviews! GLO Brilliant has the highest ratings and is like a spa treatment for your teeth. A kit that “gives you professional quality teeth whitening results at-home—up to eight shade changes-with an average of five shades in five days with no sensitivity.” From what I can tell from Sephora this product is well loved! I have a few friends who have raved about this product! 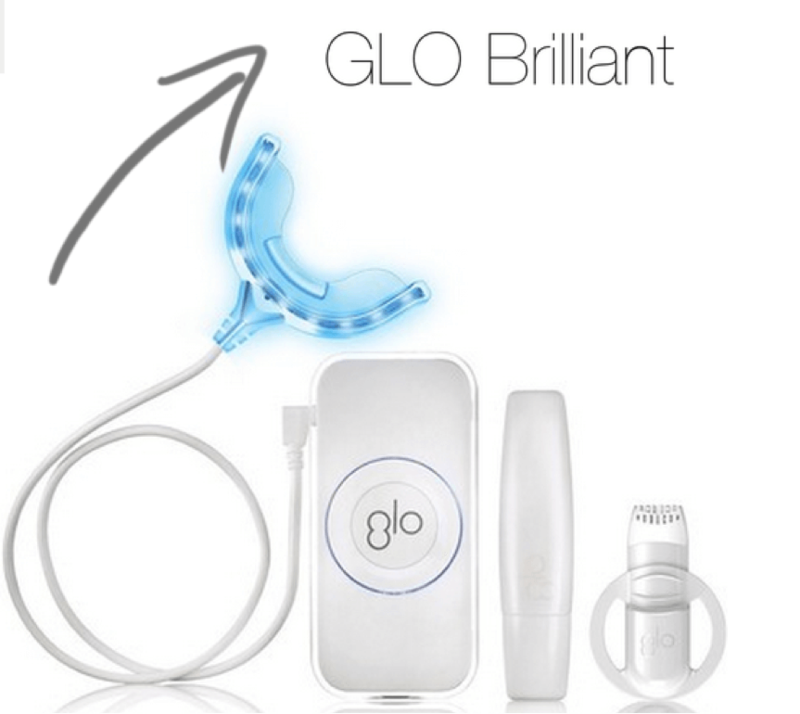 Check out the GLO Brilliant website or blog for more info about this interesting product! Some might not be ready to commit to a teeth whitening kit or a daily whitestrips routine but don’t worry there are still some products for you. Arm & Hammer is known for its baking soba but also its whitening toothpastes. 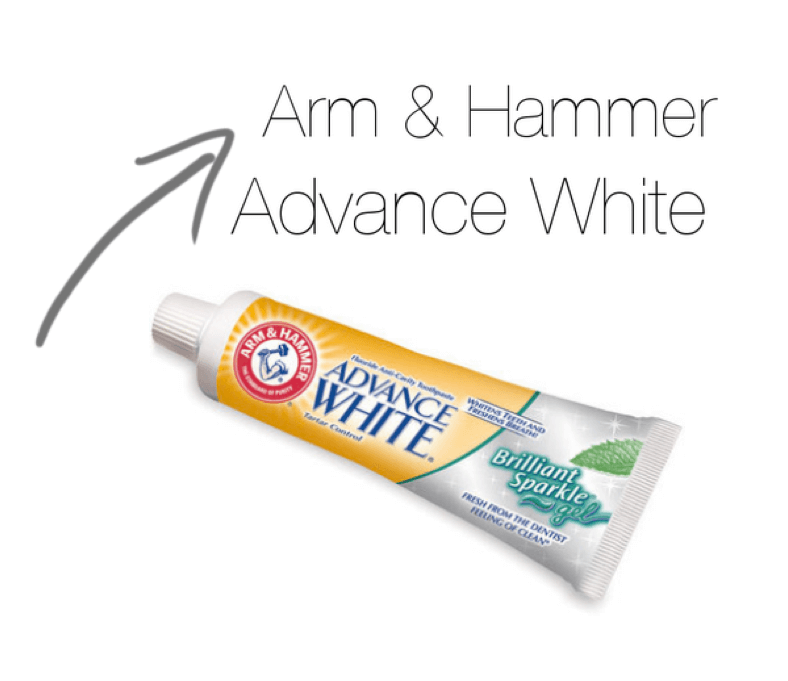 The Arm & Hammer Advance White toothpaste gently removes stain and helps take car of your teeth and gums. This stuff is a cult item. You may not have results immediately but this is a slow and sure way to help keep those teeth white! 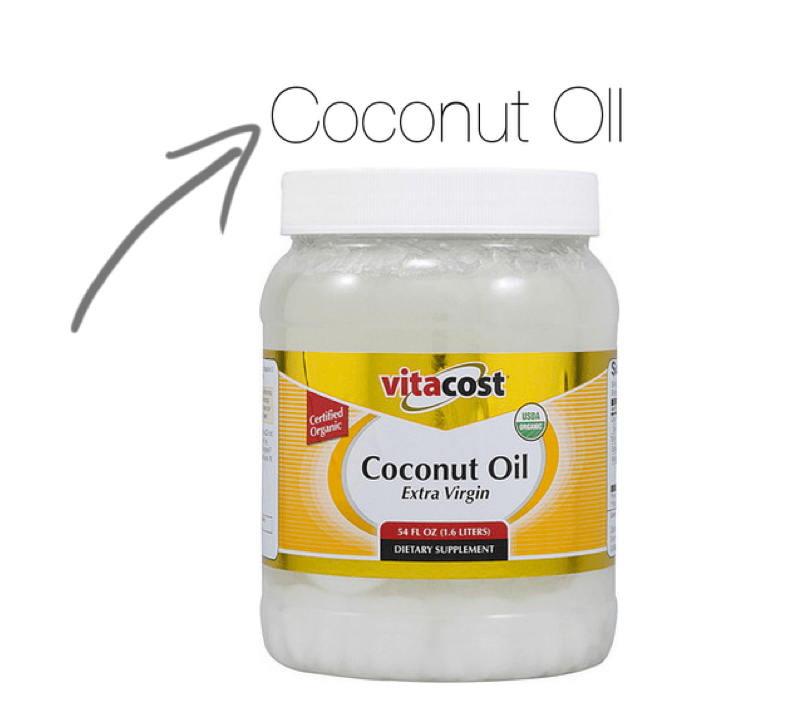 There is trend taking the Internet by storm and that is Oil Pulling. This au naturel oral care routine helps to whiten teeth and keep your mouth healthy and happy. All you have to do is grab your favorite oil (I opt for coconut) and swish it around your mouth for 20 minutes in the morning. If you a little research you discover all the benefits, and there are a lot! This is a great option for someone who wants to slowly whiten their teeth but isn’t to keen on chemical teeth whiteners.